Every city has its secrets. They lurk, uncharted by guidebooks, undisturbed by tourists and day-trippers, just waiting to be unearthed by those determined to score travel treasure on their next adventure. 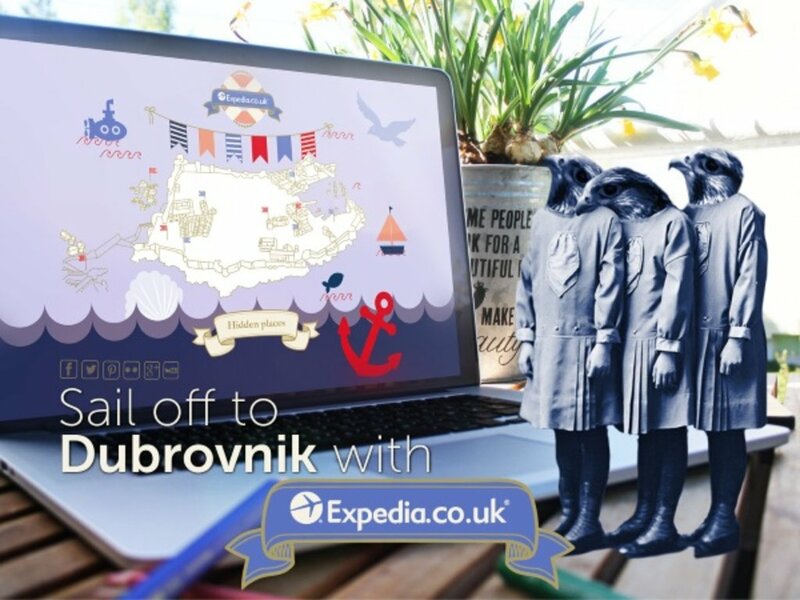 Expedia has been on a mission to uncover Dubrovnik, Croatia's exquisite Hidden Places, which have been plotted on the map for you to enjoy. Click on the moving icons on the map to find out more about each spot, from the Rupe Museum - formerly used for grain storage in the city - to the plague-free Quarantine and the winding alleyways inside the suburb of Pile. Food, culture and a coastal vibe intertwine to give Dubrovnik its unique flavour, so why not step off the beaten track? You might just meet a few friendly animals and see some fantastic imagery along the way.